By analyzing high-resolution images from NASA’s Lunar Reconnaissance Orbiter (LRO), researchers have identified the final resting place of European Space Agency’s (ESA) first lunar mission, known as SMART-1. The spacecraft was deliberately crashed into the Moon 11 years ago. 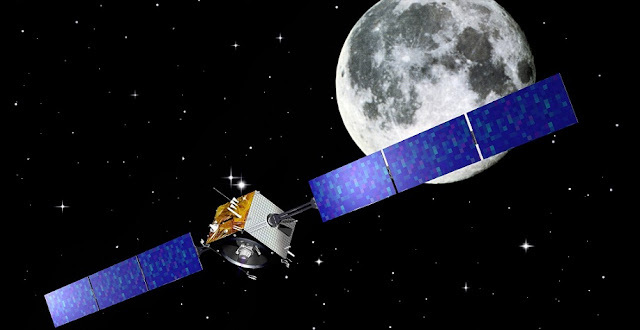 SMART-1’s mission lasted almost three years and concluded with a planned impact on the Moon on September 3, 2006, somewhere in the Lacus Excellentiae region. However, the exact impact site of the spacecraft remained unknown until a recent analysis of images provided by LRO shed some new light on this mystery. The location of the impact site was discovered by Phil Stooke of Western University, Ontario. 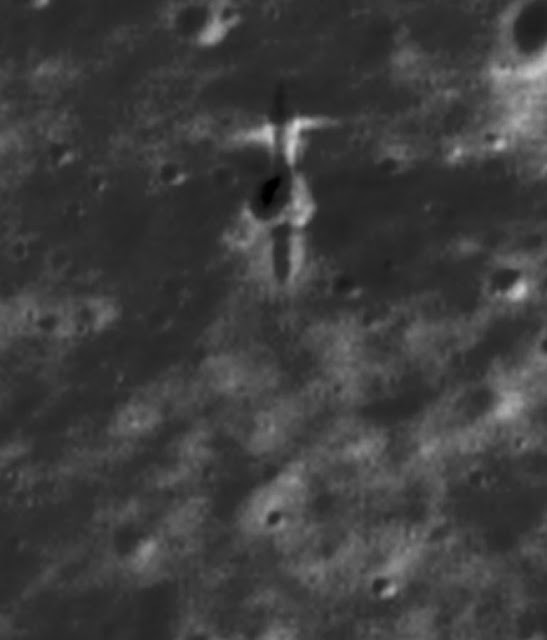 LRO images show a linear gouge in the surface, approximately 13 feet wide and 66 meters long, an indicator of the crash. The results were presented on September 22 at the European Planetary Science Congress (EPSC) 2017 in Riga, Latvia. Bernard Foing, ESA SMART-1 Project Scientist, emphasizes how challenging was it to find the final resting place of Europe-s first lunar mission. “It required very high-resolution imaging (20 inches) and the area to search was quite wide,” Foing told Astrowatch.net. The images revealed that the impact location is 34.262 degrees South and 46.193 degrees West, what confirms initial estimates as the crash was also observed live from the Earth by the Canada-France-Hawaii Telescope (CFHT). This ground-based observatory recorded only an impact flash and no spacecraft were available at the time in order to obtain a close-up view of the event. “There were wide predictions about visibility of flash and ejecta. We organized a ground campaign to observe and caught it with CFHT telescope in Hawaii,” Foing said. He explained that the new LRO images reveal white ejecta, about 23 feet across, from the first contact of SMART-1 with the lunar surface. The imagery also shows a north-south channel has then been carved out by the spacecraft body, before its bouncing ricochet. The impact helped scientists to learn how to better control the orbit of a spacecraft and how to perform a deliberate crash with an accuracy of about 6,500 feet. Although SMART-1 ended its operational life 11 years ago, its legacy lives on. The spacecraft has tested a variety of space technologies that could be crucial for future missions. Besides being ESA’s first lunar satellite, SMART-1 was also the first mission leaving Earth’s orbit using solar power alone. Moreover, it was the first European demonstration of a wide range of new technologies, including Li-Ion modular battery, deep-space communications in X- and Ka-bands, and autonomous positioning for navigation. “SMART-1 demonstrated the use of Solar Electric Primary Propulsion (SEPP) and has been first ESA mission to the Moon. SEPP will have applications for the Mercury cornerstone BepiColombo. Future deep space missions will benefit from the timely development of SEPP technology. Several other technologies have been tested on SMART-1, involving spacecraft subsystems, SEPP diagnostics, and instruments that will be useful for a wide range of future missions,” Foing concluded.